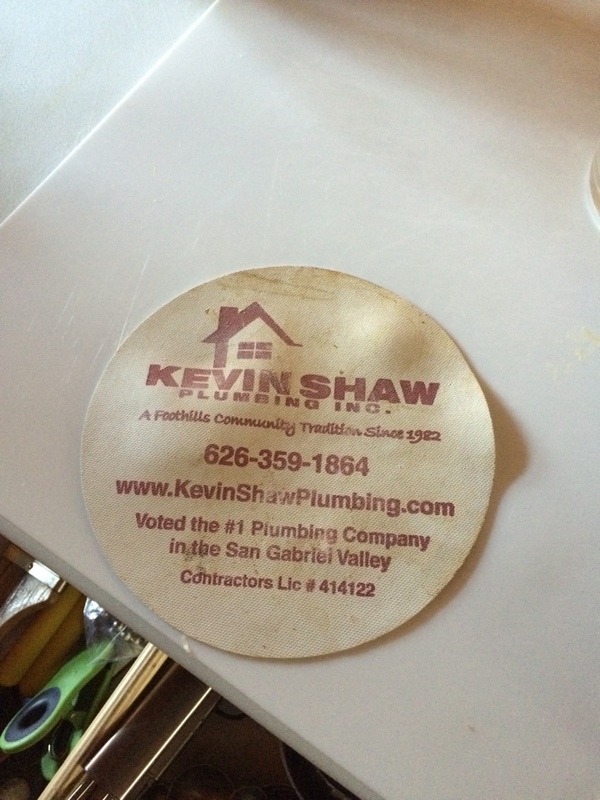 Since 1982, Kevin Shaw Plumbing, Inc. is your best choice for repair, installation, and service in homes and buildings just like yours in the San Gabriel Valley, East San Fernando Valley and West San Bernadino County. We take special pride in the craftsmen we train and employ--a fact you'll see in the reviews below. It's also noticeable immediately in the attitude and integrity our technicians bring to your job site. Our entire company works hard to make your experience with us hassle-free and enjoyable. 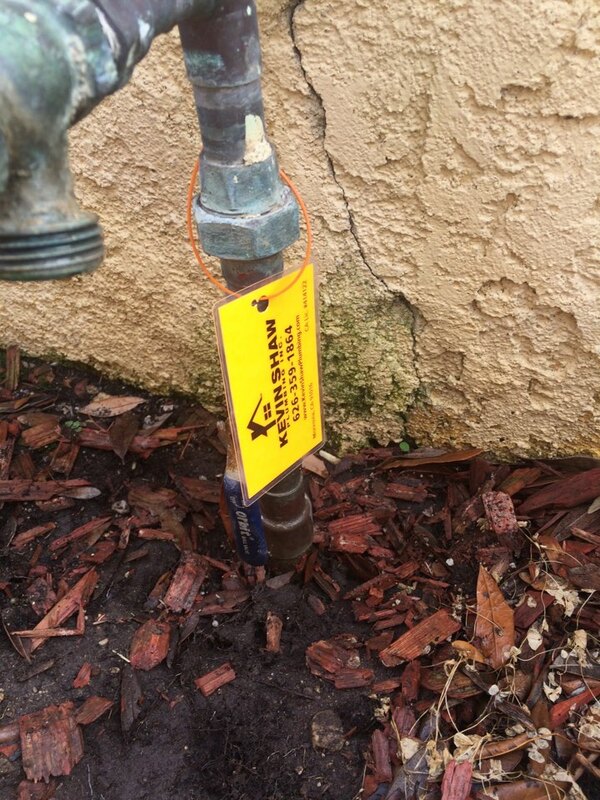 You can also be assured that Kevin Shaw Plumbing, Inc. stands behind the work we do as well as complies with all local codes. This is why, as you can see by the map and reviews below, we are rated so highly for Plumbing, Drain Cleaning, AC & Furnace Repair in Alhambra, CA. Call us today at (626) 359-1864! Very very pleased with service. Plumbing service call. Plumbing service in Alhambra new kitchen faucet. Vintage kitchen faucet . Older home. 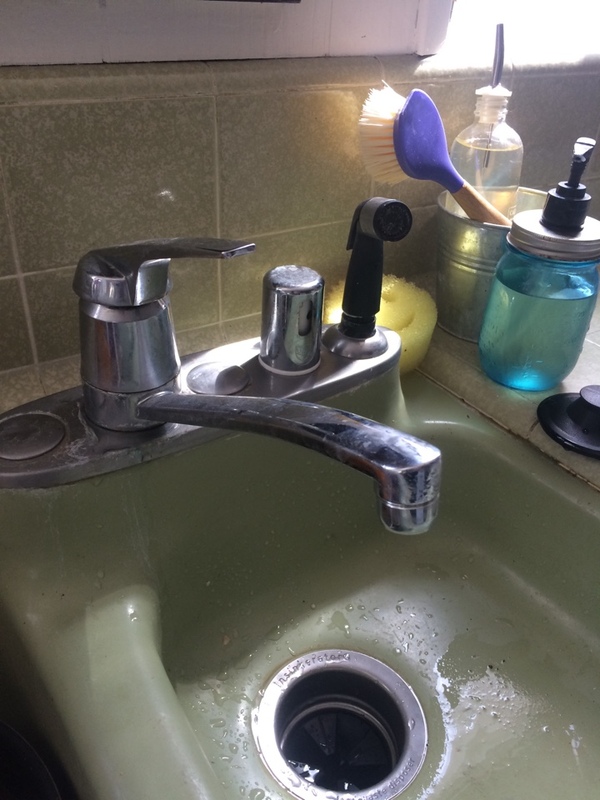 Older homes in Alhambra plumbing issues. 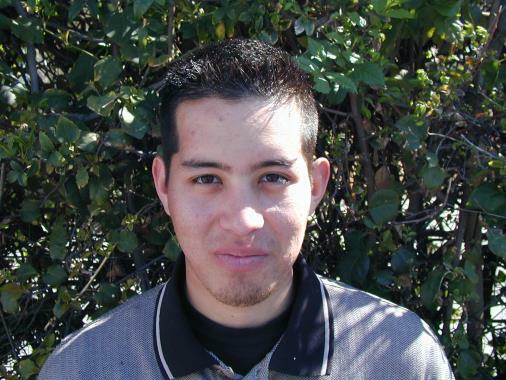 Plumbing service plumbing service call in Alhambra. Low water pressure. Low water pressure in the building. Remodeled bathrooms. Low water pressure in bathroom at toilet. Plumbing service call. Plumbing service provided was to replace shower pan and replace tub waste and overflow. Reset timer for Aqua stat grunfose pump. Plumbing service call. plumbing service, Reset timer for Aqua stat Grundfus pump.